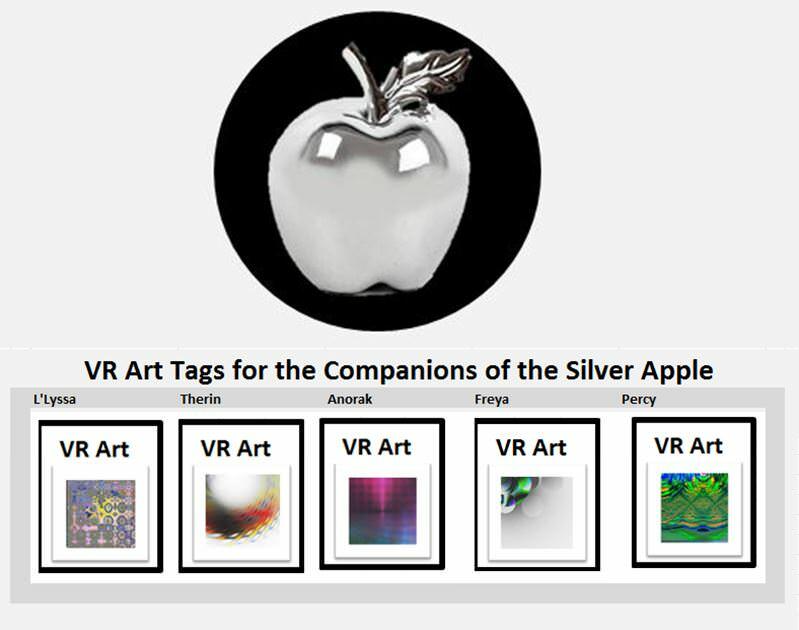 In Chapter 7 of the Companions of the Silver Apple, the party's wizard Anorak met Azuth the god of Wizards and he was given a tip to find a mysterious item. Azuth told Anorak to dig in the dirt in the ruin of a burnt down Wizard's store. In the dirt Anorak found a mysterious copper box. Anorak kept the box for a time, not knowing what it was or what he should do with it. The box had no apparent power or purpose. It seemed strange that the god of wizards would ask him to watch over a plain copper box. Once more the box did not appear to have a way to be opened. He kept the box safe though and even kept its existence secret from his comrades. After attuning to the box Anorak found that the box was holding a living thing. The life form was young, but intelligent. 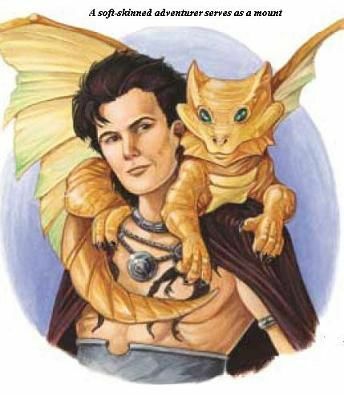 He also quickly learned that the life form could speak to him in Draconic. 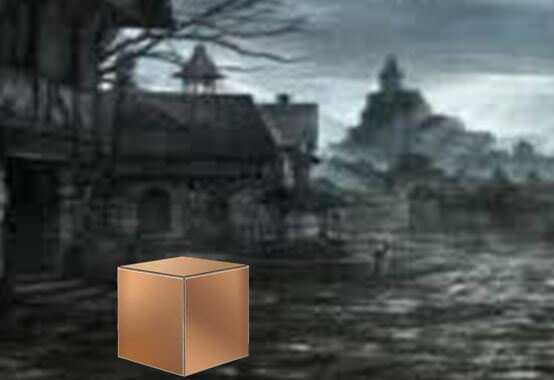 The box seemed to help create a mental link between him and what Anorak quickly realized was a Copper Dragon Egg. Anorak has not gone about hatching the egg as of yet. He is waiting to find a safe location and he is currently on the Path of Nightmares anything but a safe location. However, being that today is Appreciate a Dragon Day Anorak has decided to name the Dragon Wrymlying. Companions Ch7 - Go to Town meet a god! They were born tricksters and jokesters. They were quite devious and clever, but their intent was purely benign. They did not seek to harm 'lesser' creatures, but merely wished to impress them with superior intelligence and wit, and to fool them with clever pranks. 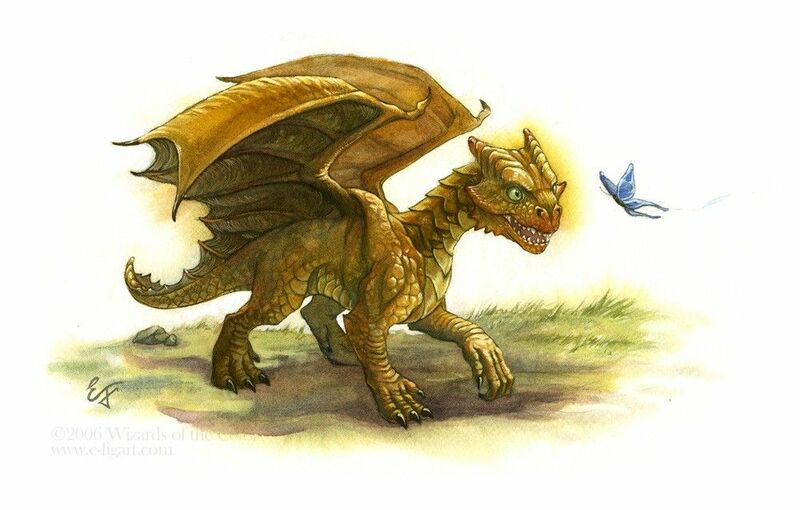 A visitor to a copper dragon's lair would have expected to be entertained at length, although the dragon would become angry if the visitor did not appear impressed with its tricks, riddles, and stories. The mechanics for how Aesax will be raised and how he will fit into party dynamics are still being worked between Anorak and the Dungeon Master. He will act as a quasi NPC / boon companion. We will need to determine how fast he grows, how much he needs to eat and what he will do. What ever is decided it should be a lot of fun and we hope you check back to see Aesax grow up along the Companions. Also pay attention to the Companions of the Silver Apple Instagram as we will be showcasing the Aesax mini there tonight! Want your own Dragon? Make one from these cool production on Amazon. Here is the piece called "Aesax Dusklustre Copper Dragon"